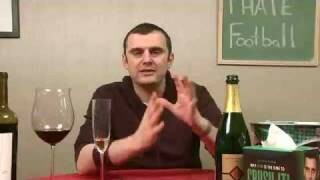 Gary Vaynerchuk has finally made it to episode 1,000 of Wine Library TV! It’s been an amazing ride since that day in February 2006, with great guests, amazing (and sometimes awful) wines, as well as a lot of Jets talk. Today, the main focus is a huge thank you to all the Vayniacs who helped make this community…and a huge announcement from Gary. holy crap … what is going on? Cheers Anders! Thanks for the link. Don’t do FB that much but I’ll check out the page. Gary must revive the show. GARY, GARY, GARY, GARY, GARY…..
Will they make the playoffs with a rookie QB ??? What’s the last 90+ point you tasted? On a side note – Jet lose at home to a winless Steeler team ??? Wow, what a letdown! I had such high hope for your team after the Falcon game ….. looks like it’s time to scale back expectations. 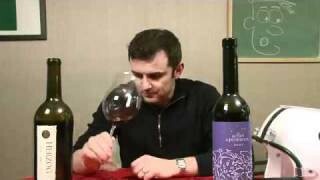 Snowden 2009 Reserve Cab. Wine is coming out of its infant state and developing a nice round richness. One of my best buys from WL. Hi TP, Nice to of you to pop in! Well,we all popped out (Anders, Dom JFarrin, NWIndiana Dan, etc) and started our own Vayniak Facebook page. Let me know if you want to join. Needless to say NYPete and Gary are welcome. 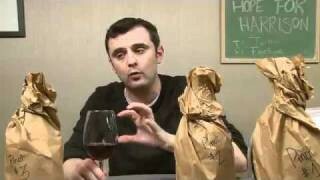 Gary, we miss your wine reviews! Yes, a retro WLTV episode would be great. Non Vintage Opus 1 second label .. Overture (2007 juice I think) 92+ points. Jets -Jets -Jets ….congrats GV on taking down the Pats today! Wow – Nice win for the Jets,Jets,Jets after last weeks beat down…. I can make this team out, but I do know they will need to score more points to go anywhere in the playoffs! Lurker forever…until now. Still enjoying old episodes. Hoping that by the time I finish those, Gary will post some new content. 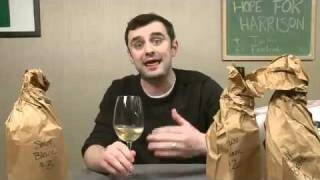 It really is amazing, in the time since Gary stopped posting wine videos, no one has been able to fill that gap in the wine world! We old Vayniacs think he lost an opportunity there 🙂 But people have to do what they want to do. Just finished watching episode #647, the Bacon Show. There is NOTHING like this kind of content on the Internet right now. The passion, the genuine fascination, the sense of adventure are unrivaled. Not to mention the lovingly butchered French pronunciations! Still lots of episodes I haven’t watched, and enjoying them all. 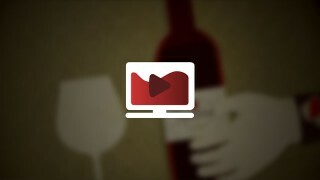 I just finished viewing episode #761, Canadian Wine in a Hotel in Toronto. 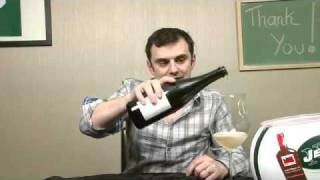 Nice little video review of a wine that just happened to be in the hotel room. Gary must be travelling a lot these days promoting his new book. Probably lots of opportunities to film a little video just like this one, much like the old Daily Grape clips. One can always hope! Will the Jets, Jets, Jets go in a different direction in 2014 and fire Rex Ryan after next week? Will 2014 finally be the year that Gary V stops being a lurker ( 🙂 )and make that long awaited comeback to his old stomping grounds called winelibrary.com ? 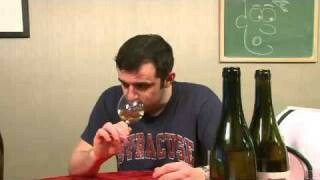 What wine region will rule in 2014 ? Merry xmas and a happy new year to all!!! Happy holidays and a Happy New year to all of you from Sweden. Hey Mott. Kind of strange on the Disqus. The latest post do not show in the flow. Yo yo Vayniacs! Just checking in to sweep the floors and check the mail. Hope everyone is doing well. My man Peyton is going back to the SB and will be playing close to the Wine Lib! 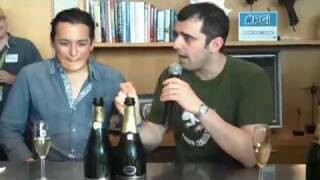 Who is Sandra Zotti and is she starting up the Wine Library show again?? I received an email the other day to a video, but the link was to a private YouTube link so I couldn’t see it. I never understood why GaryV didn’t groom some successors and let the Thunder Show carry on when he was ready to move on, but like most alpha personalities, he thought the show was about him. Not dissing the guy, got mad respect for him, but he never understood that it was about the community he built and not about him completely. Colts grow up to be Broncos, and most the Hoosier state will be wearing their blue + orange next Sunday! Ahhhh that’s a great one! I’ll make sure to quote you on game day. Good idea to have one take over the reins so to speak. Just watched a bunch of videos from August 2006. Man, there’s still nothing out there like these old WLTV videos. 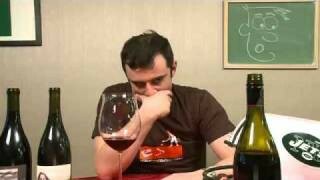 Really hoping that one day Gary will do some more wine content. Really missing his input of ideas and energy. Let’s see what happens, what do we have to jab him to hook it right? Bring it on, post a message when the first english episode is up. In a pinot type of mood. Just had a 2009 Boheme from the Russian River area. My kinda juice 🙂 Any California recommendation…? Here’s to a great 2014 Summer! Just stopping by to check the mail and sweep the floors. Hope all is well with the Vayniacs. Mott’s birthday is coming up I believe. I will return to wish him a Happy Birthday. How long has it been since Episode 1000? I watched it again and still get choked up. 3 years and 2½ months now. 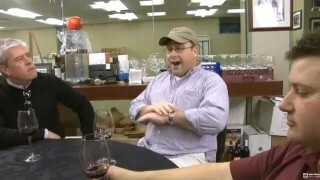 Gary, good luck on the new Daily Grape venture. 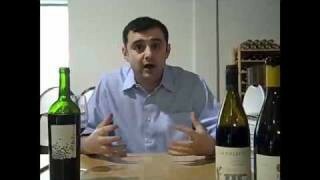 You have succeeded with WineLibraryTV where so many others struggle or fail. You have been an inspiration.